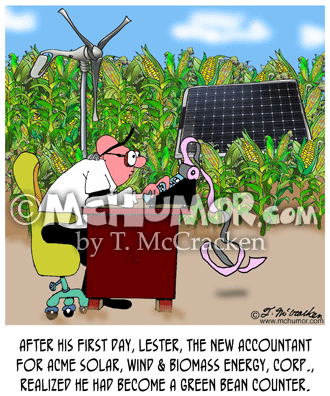 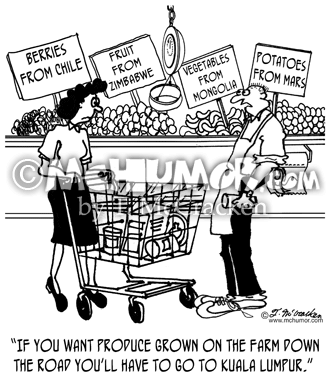 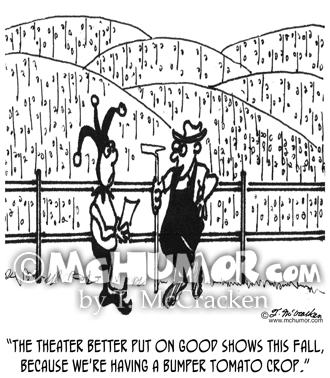 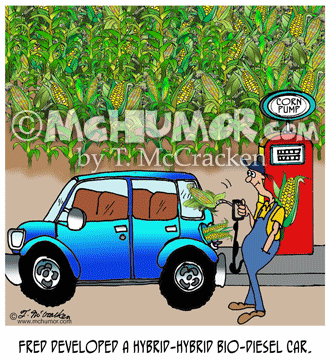 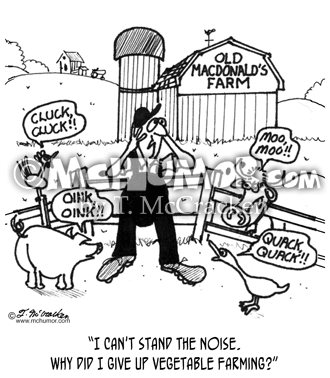 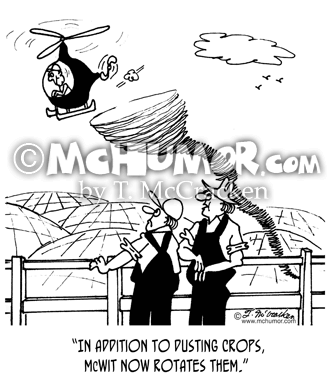 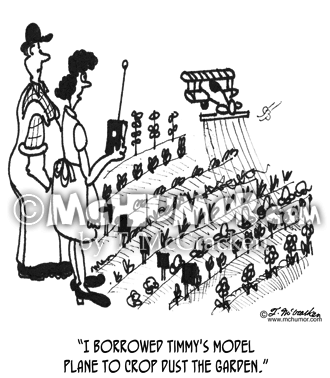 Crop Duster Cartoon 3928: A farmer looking at a helicopter producing a tornado behind him saying to another, "In addition to dusting crops, McWit now rotates them." 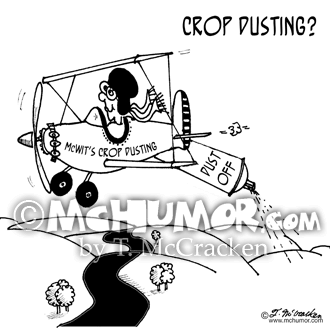 Crop Dusting Cartoon 3927: “Crop Dusting?” A pilot is crop dusting with a humongous spray can of Dust Off behind his airplane. 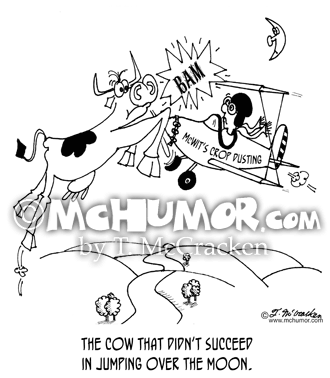 Crop Duster Cartoon 3926: "The cow that didn't succeed in jumping over the Moon." 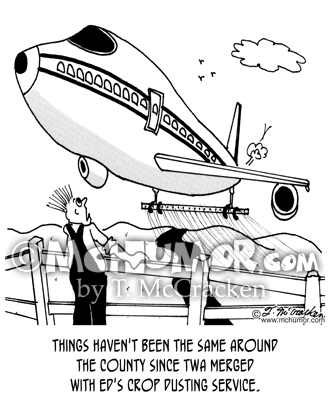 A cow leaping into the air runs into a crop duster.